An imaginative and electrifying performer, Zee Zee, is unique among the young generation of pianists. Described as “full of enthusiasm and glamour, radiating the vigor of youth” (Chinese Gramophone), her interpretations and communicative abilities have been praised as “taking us to another reality... bright, expressive and moving to the extreme” (Belgischer Rundfunk), while her creative maturity has been hailed as “a powerful, passionate and compelling representation of pure artistry” (Los Angeles Times). The 18/19 season sees Zee Zee perform Liszt’s Piano Concerto No. 1 with the Tonhalle Orchestra, in Zurich and at the Shanghai Arts Festival, and Ravel’s Concerto in G with the NHK Symphony Orchestra at the Hong Kong Arts Festival; both projects are led by Paavo Järvi. She returns to the Hangzhou Philharmonic (Edo de Wart), China Philharmonic and Shanghai Symphony (Long Yu) and is the Artist in Residence with the Sichuan Symphony (Darrell Ang). She makes her debuts with the Seattle Symphony (Brahms Piano Concerto No. 1 with Pablo Rus Broseta), Fresno Philharmonic (Rachmaninov Piano Concerto No. 2 with Rei Hotoda) and the Kristiansand Symphony Orchestra (Grieg Piano Concerto with Michael Schønwandt), and appears at the MiTo Festival (Italy), the Gilmore Festival (Kalamazoo, Michigan) and in the SJE Arts Series (Oxford, UK). In Spring 2019, Universal releases her first album, featuring Ravel’s Piano Concerto in G and Liszt’s Piano Concerto No. 1 with Paavo Järvi and the Philharmonia Orchestra. Zee Zee regularly works with some of today’s leading conductors, including Xian Zhang, Marin Alsop, Michał Nesterowicz, Yan Pascal Tortelier, Charles Dutoit and Neeme Järvi. She has performed with leading orchestras, such as the Los Angeles Philharmonic, San Francisco Symphony, Minnesota Orchestra, Cincinnati Symphony, BBC Symphony, BBC Philharmonic, London Philharmonic, Royal Liverpool Philharmonic, Belgian National Orchestra, Warsaw Philharmonic and Hong Kong Philharmonic, and has given a number of notable recitals, including at the Wigmore Hall in London, Kennedy Center in Washington DC, Lincoln Center in New York, Vancouver Recital Society and Hong Kong’s Premiere Performances. 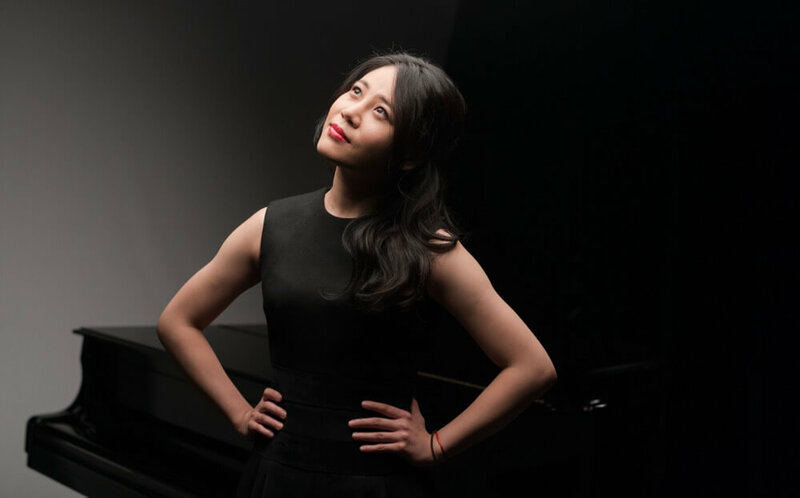 The 16/17 season saw her as the Artist in Residence with the Shenzhen Symphony Orchestra, including on its European tour, and 15/16 marked her final season as a BBC New Generation Artist. In 2014 she gave a live, televised performance at the Royal Albert Hall as part of the BBC Proms. A passionate chamber musician, Zee Zee also regularly performs with the Z.E.N. Trio, alongside violinist Esther Yoo and cellist Narek Hakhnazaryan. The trio’s next tour will take place in October 2019. Zee Zee began her musical training in Germany at the age of five. 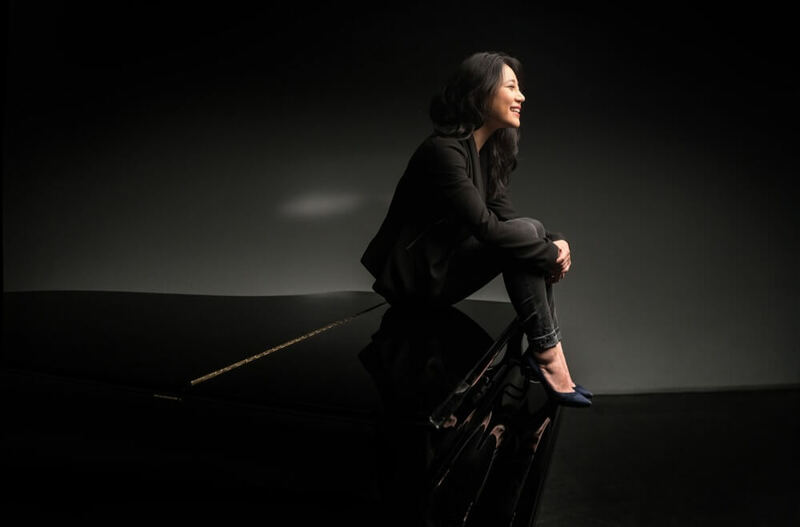 Upon returning to her native China, she became one of the most sought after young artists in the nation, collaborating with the leading Chinese orchestras, with whom she retains a close link. 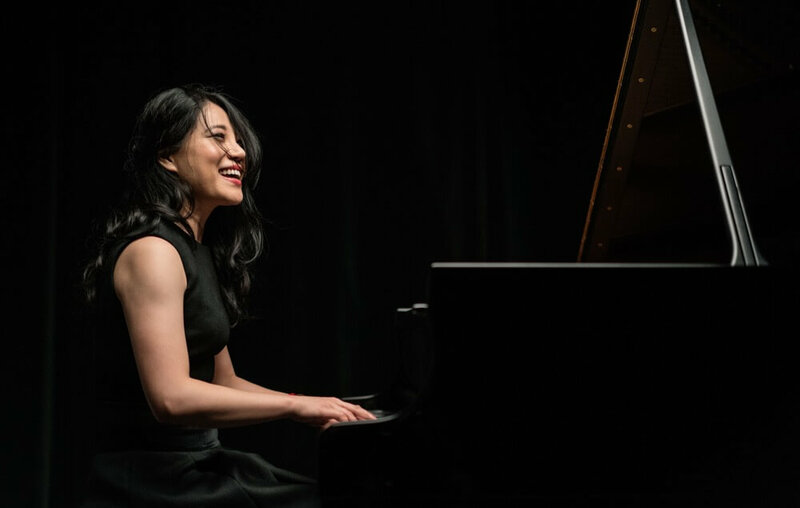 Having completed her piano studies with Dan Zhao Yi at the Shenzhen Arts School, Zee Zee was invited to continue her artistic development under the mentorship of Nelita True at the Eastman School of Music and Yoheved Kaplinsky and Robert McDonald at The Juilliard School, where she won the coveted Petschek Piano Award. 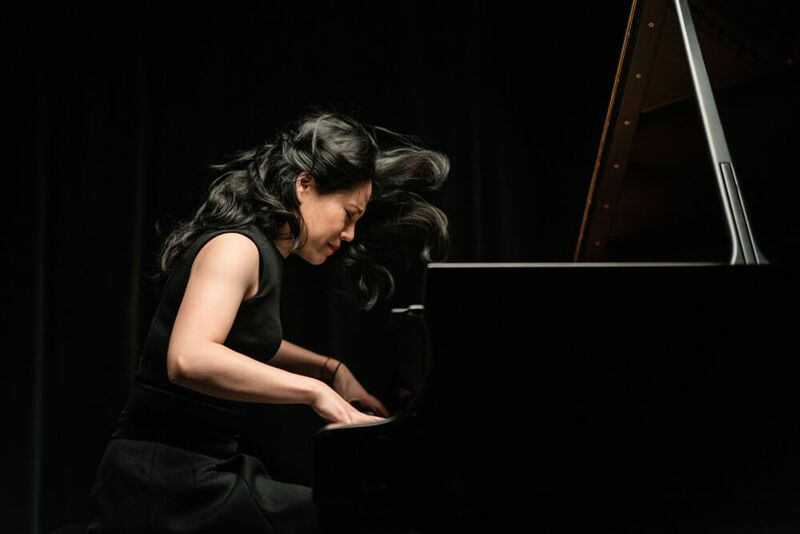 Zee Zee was awarded first prizes at China's 1st International Piano Concerto Competition, the Gina Bachauer International Artists Piano Competition and the Krainev International Piano Competition. She was also a prizewinner at the 2013 Queen Elizabeth Competition. She has studied at the Peabody Institute with Leon Fleisher, and continues to receive guidance from Alfred Brendel.
" ... full of enthusiasm and glamour, radiating the vigor of youth ... "